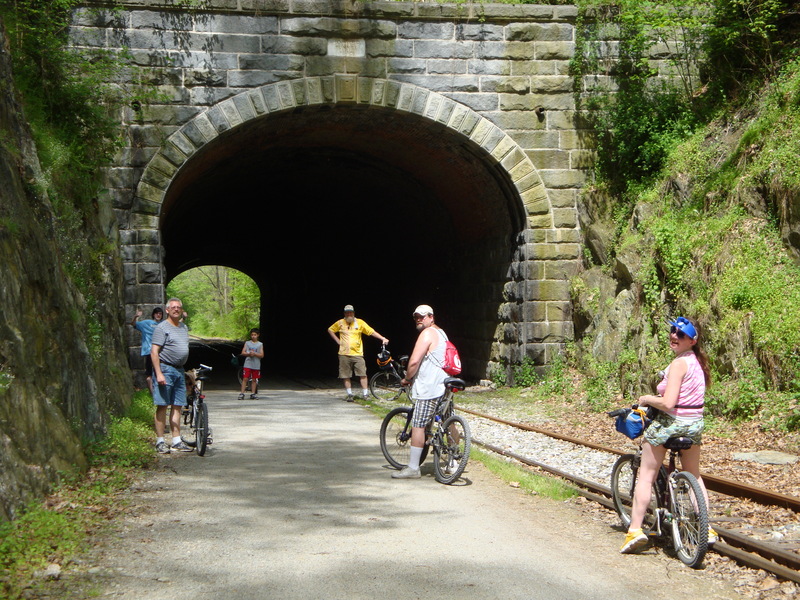 This year there will be two Bike Rides on the NCR Hike & Bike Trail - April 27th and September 7th. Bring your bikes for these fun activities. One of the highlights every fall is Apple Festival Weekend. 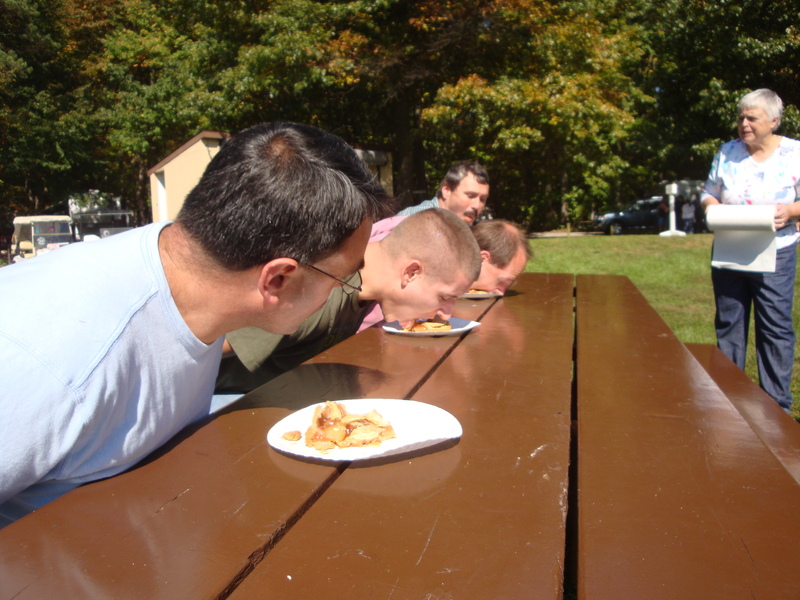 This year on September 28th, several campers will put on their old fashion clothes and join together demonstrating the various ways apples were used one hundred years ago. 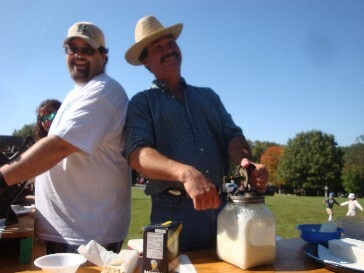 May 18th- 8th Annual Old Time Days. 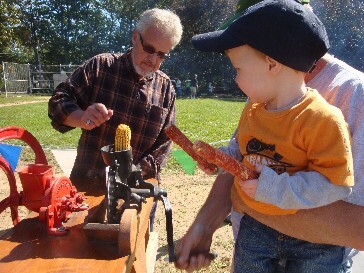 This year there will be demonstrations featuring Corn Grinding, Homemade popcorn, Homemade Ice Cream and Homemade Butter. You will be able to tour the newly restored 1800 Log Cabin, replica of an Old Mill, and the 1925 Caboose, and go on a Hay Ride. Try your luck at Bull Riding! This is an Open House so invite your friends to enjoy an afternoon of music and food and games! 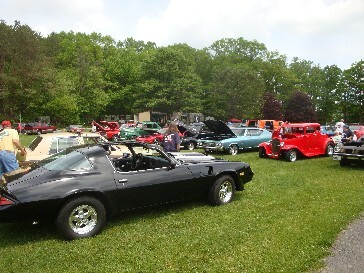 May 4th is also the 4th Truck & Tractor Show and Open House- bring your old truck or tractor to show off!